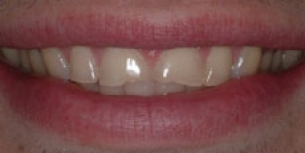 Restoring worn down teeth with bonding. Conservative and pain free. 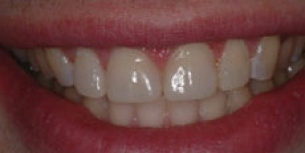 Transforming smile in just 1 appointment.